Kuwait's health ministry if cutting off 3,707 foreign workers aged over 55 as the country pushes forward its Kuwaitisation reforms. Minister of Health Dr Bassel Al-Sabah revealed that those contracts will not be renewed but exceptions would made due to the need of the services and lack of alternative options for doing the same tasks. Kuwait's plan to cut expat numbers by 1.5 million over the next seven years will impact economic growth, according to new research. Paul Wetterwald, chief economist for Indosuez Wealth Management, the global wealth management division of Crédit Agricole, said it will be "almost impossible" to achieve the replacement of such a large number of foreign workers with Kuwaiti ones in a timescale less than a generation. 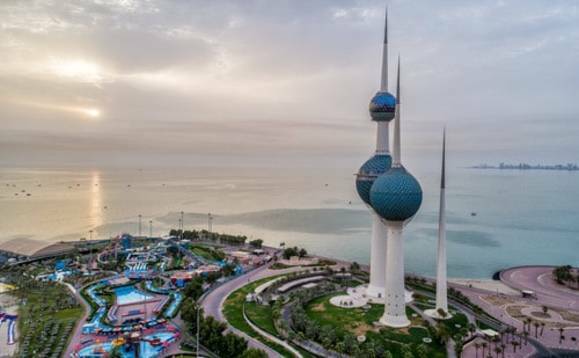 Like its oil producing peers, Kuwait is trying to build a more diversified economy but is also willing to favour its national workforce. "This 'demographic management' will not go without impacting growth. After all, growth is the combination of population growth and productivity," said Wetterwald in a new research note local news outlet Arabian Business reports. The plan by the government aims to limit the number of foreigners in Kuwait to 25 percent of the population, meaning at least 600,000 Indians and 300,000 Egyptians will be among those reduced as they constitute the largest expat communities.